A friend messaged me the other day asking about my plans for next year or did she have to wait until my blog post. It was then I realized it has probably seemed like some big state secret that I was withholding! Not intentional I promise. To share where I am going I will show you what I have been reading lately, which is the confession prompt this Monday over at My Home Truths. 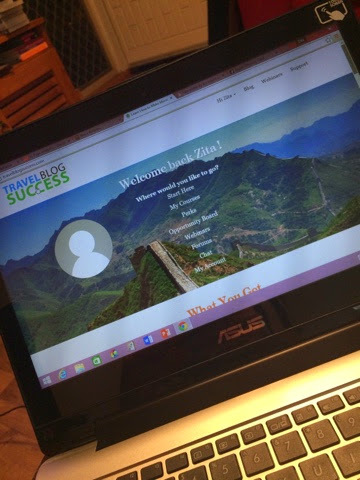 My online course Travel Blog Success. It was something I joined up to some months ago but it has taken a bit of a back seat but I have logged on again this past week. I am still a little unsure of what my blogging goals are and if this is even the direction I want to take. The more I read the more I realize I am a little out of my league and exactly how much I don't know what I am doing! However, I'll continue to plod my way through and see what transpires. My first trip I am heading back to South East Asia. As mentioned, I had such a great time in Vietnam in September and it confirmed for me that SE Asia is definitely somewhere I want to explore more and any hesitations I had in travelling there were slightly unwarranted. 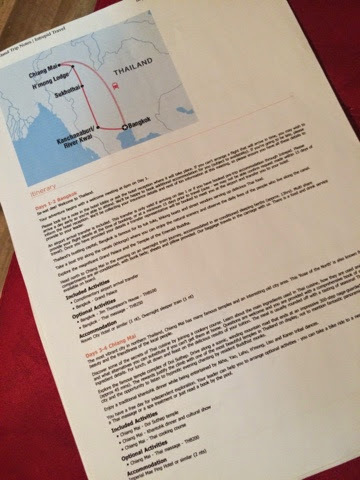 First stop is Thailand where I am doing another Intrepid tour starting and ending in Bangkok. 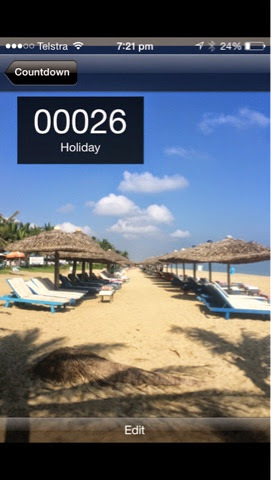 Following that I will be chilling in Phuket for a few nights. 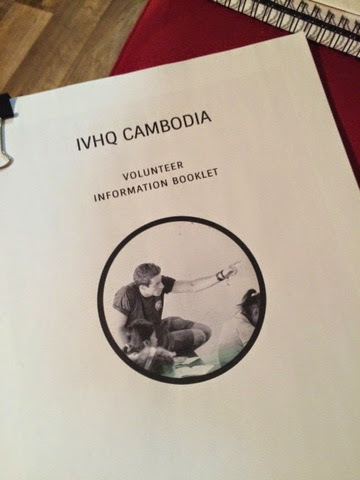 Volunteering overseas is something that has been on my bucket list for some time now and after hours of trawling the internet and asking people for advice I finally settled on Cambodia and registered with International Volunteer HQ (IVHQ). I have a 4 week placement in Cambodia and while I am not sure of all the exact details as yet I have requested to work in Child Care. I will know more in the coming weeks. I will confess to being a little nervous about what conditions I will be working and living in, but I am excited about the experience and what it will bring for me. I am not sure in hindsight and time will tell if it was a good idea or not, but I fly out of Brisbane on Friday the 13th February and am totally on the countdown. Someone recently commented that I was very "planned" for my trip and wasn't leaving much room for chance and possibilities. That's really not me. I like to have as much planned and paid for before I leave home, I think I just feel safer and reassured somehow if I know exactly what I'm doing and where I'm going. Perhaps that may change, we'll have to wait and see. Fly by the seat of your pants or organised Annie? Linking up with My Home Truths and One Mother Hen! Check 'em out! For my top 10 Health and Fitness tips!